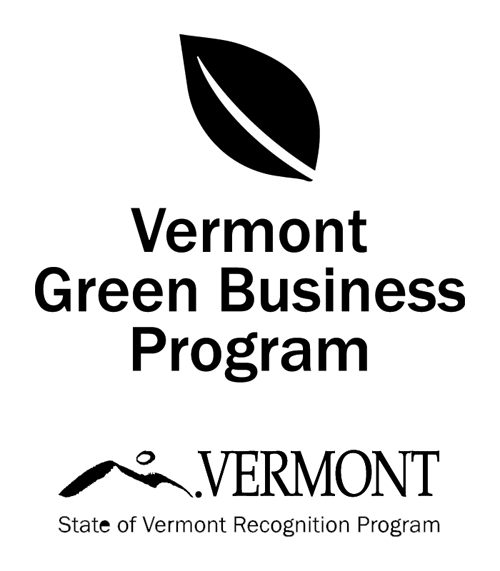 by Timothy McQuiston, Vermont Business Magazine - Vermont personal income taxes finished the month of June ahead of projections again, pushing General Fund revenues for the month and the now-completed fiscal year well ahead of economists' targets. The latest results were expected given recent results, but are in contrast to the first half of the fiscal year. The debate over spending and property tax rates had sent the Legislature into a Special Session last month, which Governor Phil Scott called to address his veto of the budget. Now, the revenue targets for FY 2019 likely will be set higher when the Emergency Board meets with economists toward the end of this month. Meanwhile, for the month of June, General Fund revenues totaled $141.28 million, $1.55 million above the consensus cash flow expectation. The General Fund finished FY18 ahead of target by $65.32 million. The results were driven by Personal Income and Corporate Income exceeding their targets by $38.27 million and $16.96 million respectively. Transportation Fund revenues collected for June totaled $29.84 million, -$0.39 below expectation for the month. Year to date, the Transportation Fund collected $278.96 million, +$1.36 million above its $277.60 million target. The Education Fund collected $21.11 million for the month, $1.05 million ahead of the consensus target of $20.06 million. Year to date the Education Fund finished $4.92 million ahead of its consensus target of $198.42 million. June marks the final month of FY18. Monthly and cumulative targets are measured against the revised consensus forecast for this fiscal year adopted by the Emergency Board on January 18, 2018. Compared to FY17, the General Fund revenues increased by $101.92 million ($1,558.88 million vs. $1,456.95 million). The Transportation and Education Funds are both ahead of last fiscal year by $7.78 million and $11.18 million, respectively. The fight in the Legislature, of course, was over whether the Legislature should spend the mounting surplus on education spending, as Scott wanted, to offset any need to raise the property tax rate. The Legislature, on the one hand, was skeptical of recent gains as a one-time bump that would leave the state education fund in worse shape next year, and, on the other hand, felt that Town Meeting voters who raised school spending last March should see a consequence to that spending in the form of higher taxes. 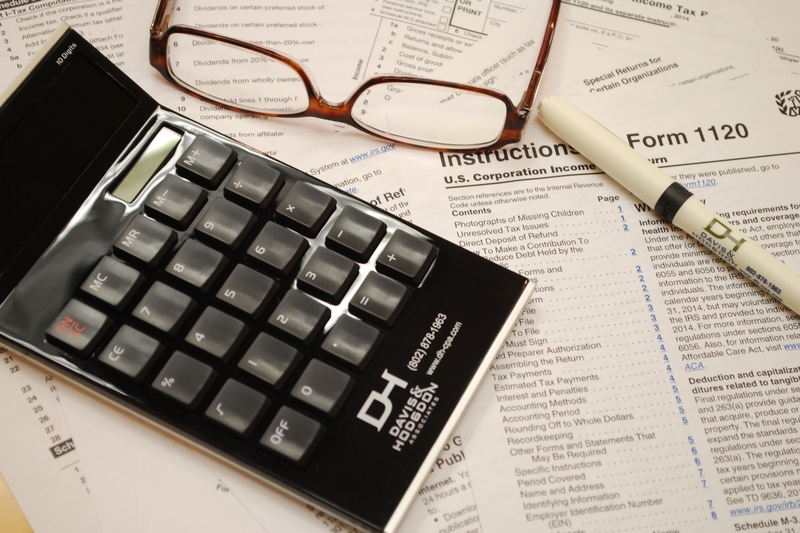 In January, economists predicted stronger results for the rest of the fiscal year, but warned that at least some of the revenue increases could be the result of mere changes in federal tax code, such as withholding requirements. At the end of the day, however, the property tax was raised a small amount, but on non-residential property (commercial, second home, etc). Scott, not wanting to force state government to shut down, chose to let a third budget bill become law without his signature.